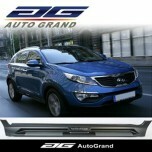 Tuning parts, exterior, interior, body kits, accessories, lighting system for KIA Sportage R 2013-2015. 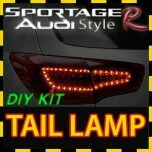 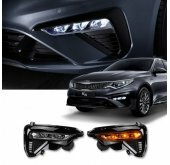 ITEM: R-Logo Replacement Emblem + R-Logo cover Set for 2010-2013 KIA Sportage R MANUFACTURER&n.. 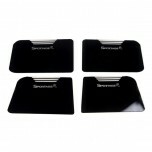 ITEM: Cup Holder & Console Interior Luxury Plates Set for 2010-2013 KIA Sportage R MANUFACTURER.. 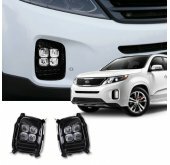 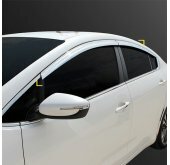 ITEM: LED Door Pocket Plates Set for 2010-2013 KIA Sportage R MANUFACTURER : 7X MOTORS O.. 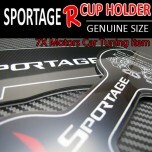 ITEM: R-Logo CARBON Replacement Emblem Set for 2010-2013 KIA Sportage R MANUFACTURER : 7X MOTO.. 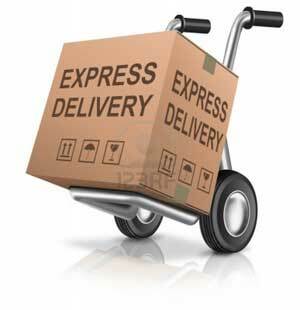 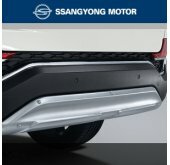 ITEM: R-Logo RED Replacement Emblem Set for 2010-2013 KIA Sportage R MANUFACTURER : 7X MOTORS .. 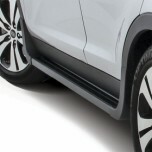 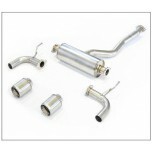 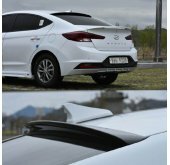 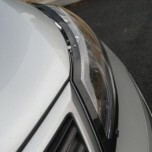 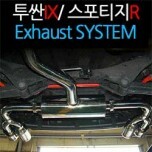 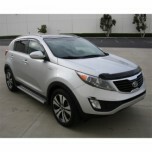 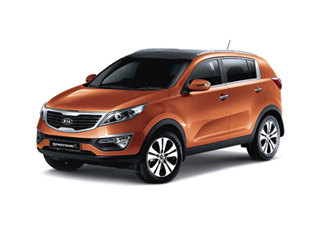 ITEM: Twin Cat-Back System for 2010-2013 KIA Sportage R MANUFACTURER : A.JUN ORIGIN : MA.. 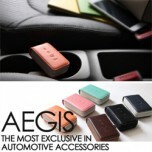 ITEM: Smart Pop Smart Key Leather Key Holder (4 buttons) for 2010-2013 KIA Sportage R MANUFACTURER&.. 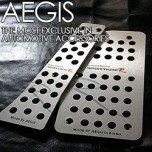 ITEM: Premium Sports Pedal Plate Set 3PCS for 2010-2013 KIA Sportage R MANUFACTURER : AEG.. 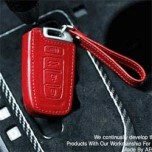 ITEM: Custom Made Smart Key Leather Key Holder (4 Buttons) for 2010-2013 KIA Sportage R MANUFA..